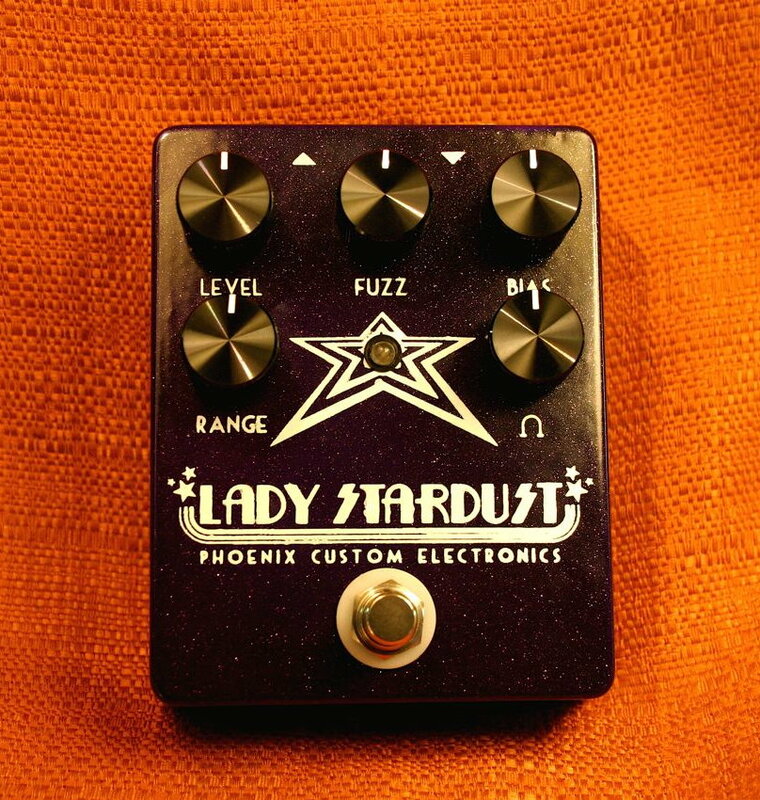 Here is a demo of the Lady Stardust fuzz pedal I build. It’s based on the Vox Tonebender and it sounds great. I build them to order and it usually only takes about two weeks. This entry was posted in Stompboxes, Uncategorized and tagged distortion, fuzz, pedal, tonebender, vox on July 17, 2013 by alexanest.